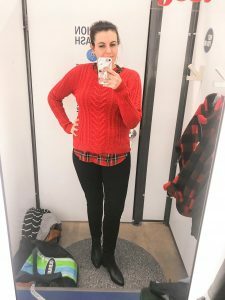 Have you shopped at Old Navy lately?! This season, they have so many flattering items of all different varieties. This weekend is their friends and family sale–which is one of the biggest sales they have going on this year. 30% off everything! 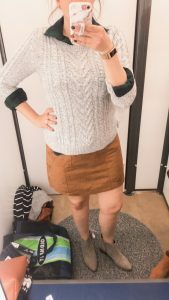 So I did a quick try-on session. PLUS I have a code for an ADDITIONAL 50% off. Text VIP to 653689 to get an additional 50% off. I linked all items below. I have shopped the sale! 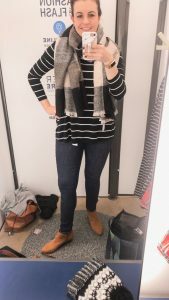 I was able to get my daughters some jeans so for super cheap! 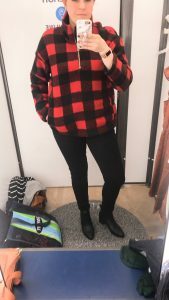 Loving that buffalo plaid jacket…now you’re making me want to get it. I love layers! 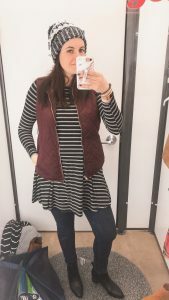 I love fall clothing and I love old navy. You showed some great looks! thanks! 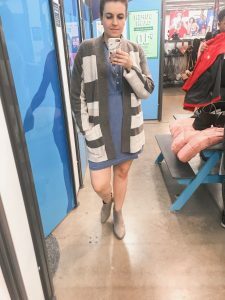 I haven’t shopped at old navy in a while. These clothes look amazing in you. 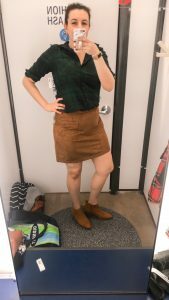 I love their jeans but the brown skirt is really cute. May be Christmas gifts. Thanks for sharing. 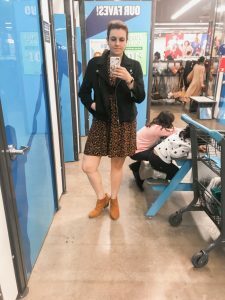 I love Old Navy and have bought so many items for myself and baby from there recently. I love that they run such great sales so frequently. 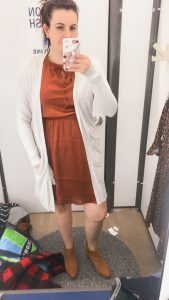 I love all the pieces you tried on, everything looks so flattering on you!